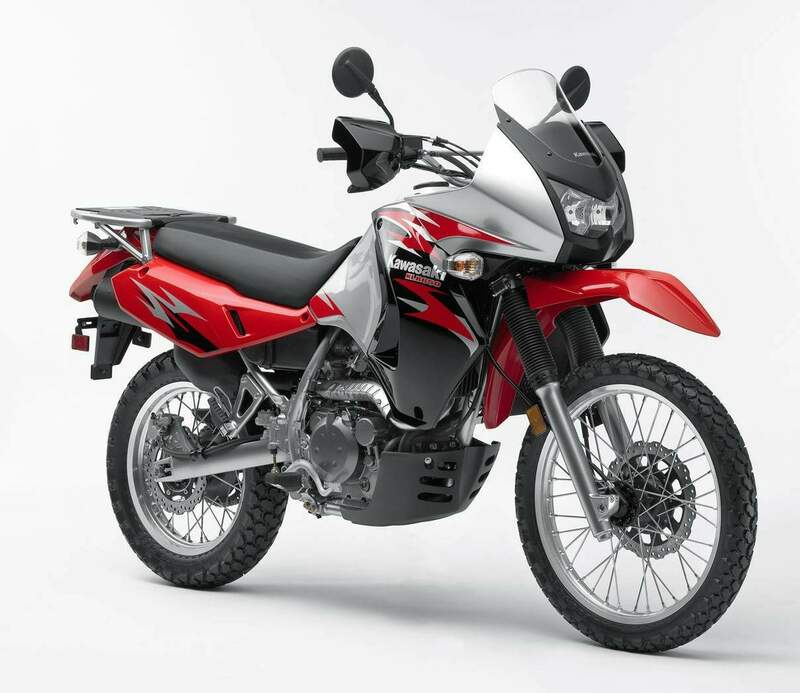 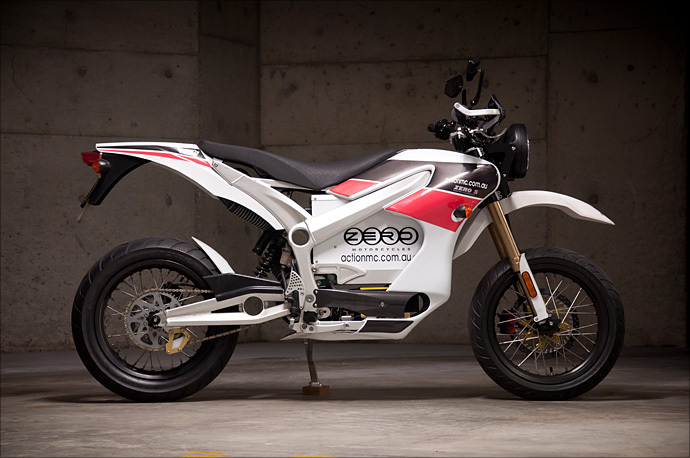 It’s interesting to see the way electric bikes are creeping their way into all aspect of modern motorcycling. 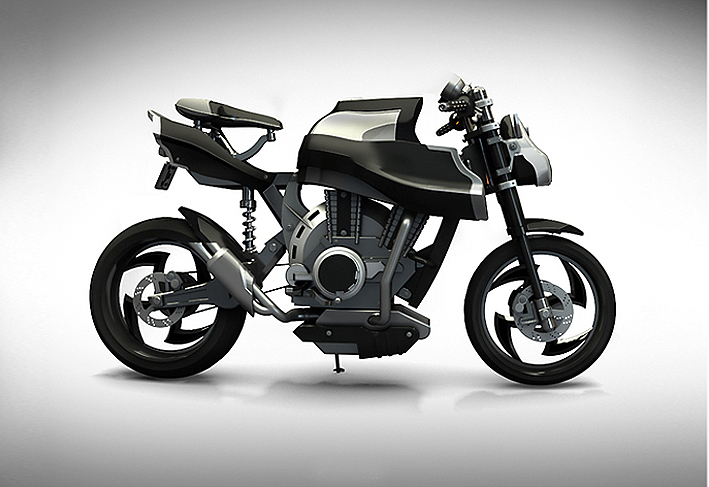 Whether your thang is crotch rockets, customs or choppers it seems that electric bikes are here to stay. 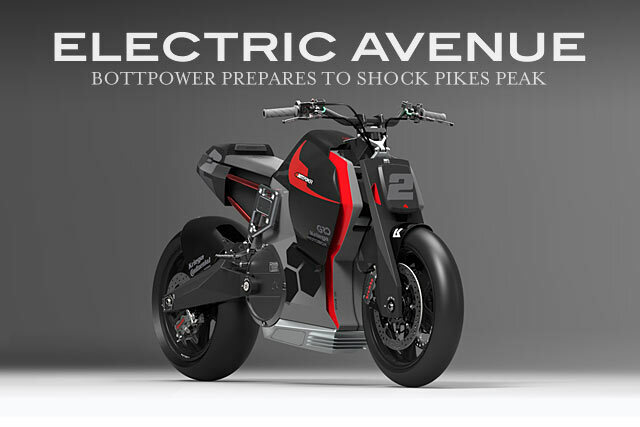 So too the electric revolution is making it’s mark on today’s concept bike designs. 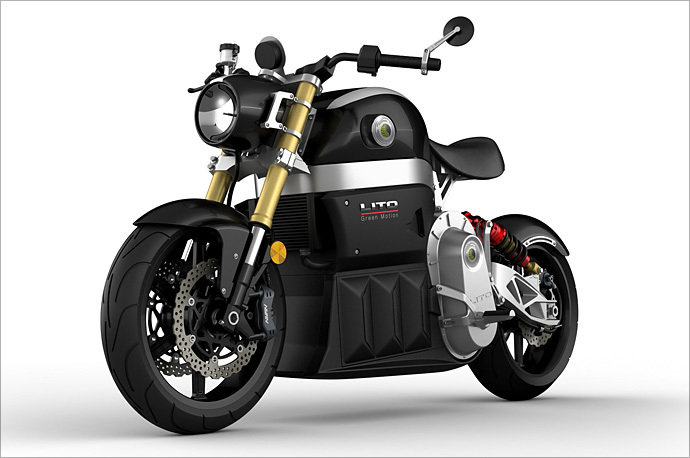 As recently as a few years ago you could put money on the fact that a concept bike would have either a Harley or Ducati Vee stuffed in it as a matter of course. 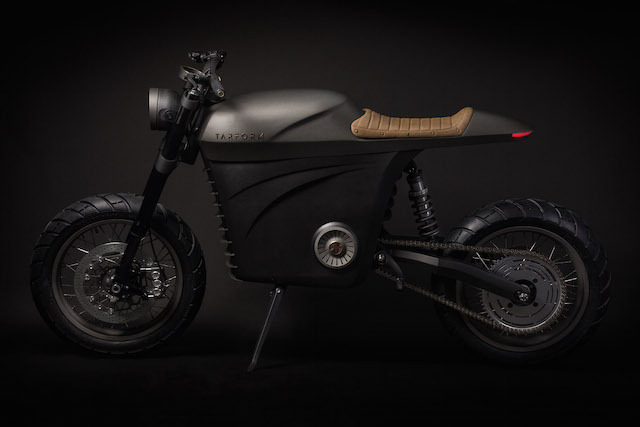 You could even argue the case that the designers weren’t really bothered what made the bike of their dreams go, just as long as it made a heap of noise and didn’t jar visually with the rest of the bike.